Since 1995 NexLynx has hosted and developed top-quality websites, and in this industry that makes us veterans. 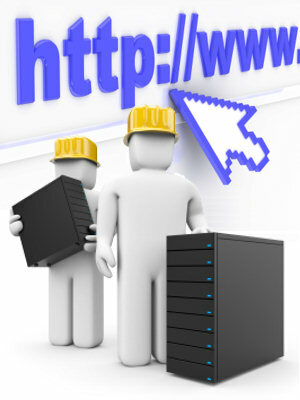 Finding a professional Topeka-based web Hosting and Design Company is now easier. With strategic thinking, top designers, personal attention, competitive prices, real world results. All hosting is provided on our own cloud and dedicated servers inside secure, state-of-the-art redundant data centers located in Texas, Washington and New York. NexLynx provides quality web hosting for businesses and individuals looking for full-featured shared hosting with industry-leading local support and reliable service from a company you can trust. 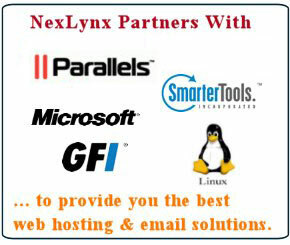 NexLynx has everything you&apos;ll need to build a successful online presence. Read more about our Internet Services.